The Internet-of-Things has gradually advanced into our lives, offering greater functionality combined with enhanced information features. 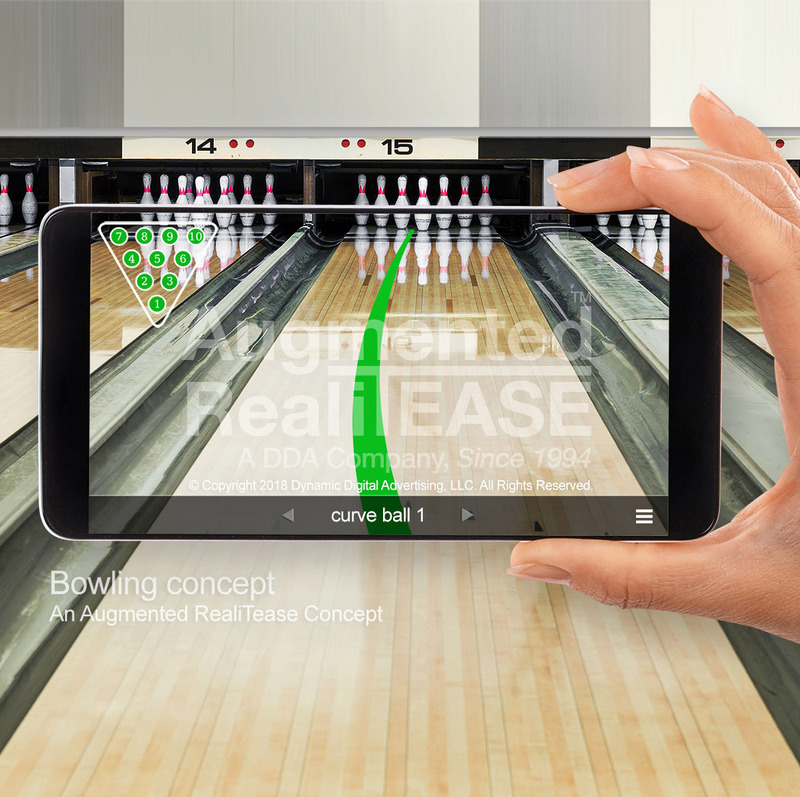 Now, the advent of Augmented Reality is about to take it a step further. DDA's Find-It AR application will work with your most valued everyday items for location detection and advanced monitoring and tracking for all of the important tools in your life. Augmented Reality is a 3D interface information portal that is poised to transform the way we interact with information, and the ability to layer 3D computer data into our lived reality through the convenience of a smartphone is a game changer for many industries and applications. DDA is excited about the possibilities and would like to help you find your way into this new interface of information full of new options. Remote control for television was invented back in 1950 to address the need for greater ease of use and convenience, and, as technology has progressed, it can now be used for gaining access to your misplaced keys, wallet, passport, even your car. Keeping track of everything one owns is essential but often difficult as we accumulate electronics, tools, identifications, and more. 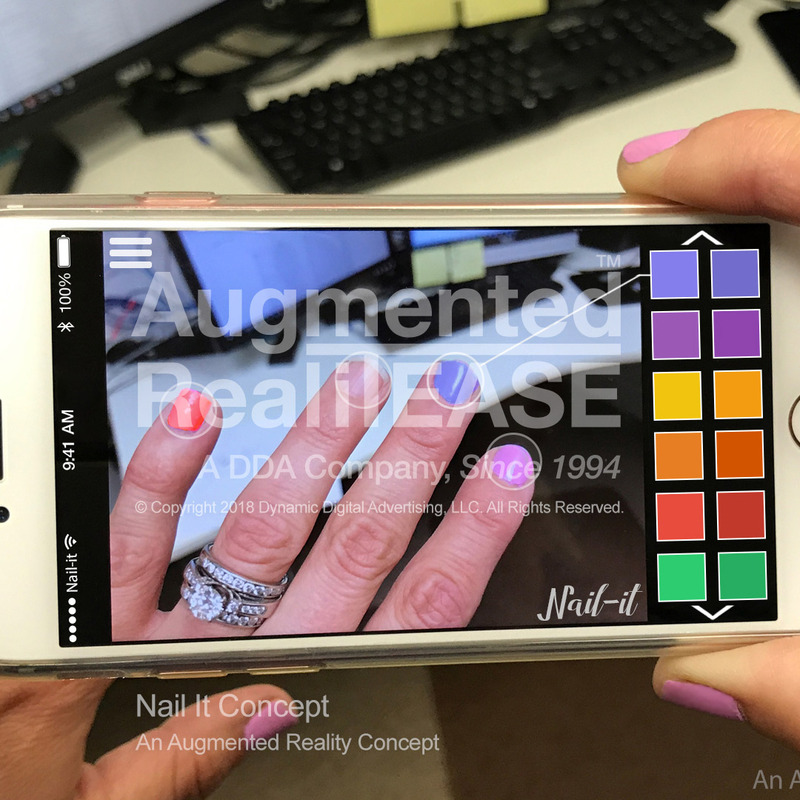 The smartphone is an ideal device to use as a control point for all of your other everyday items, and DDA's Find-It mobile software application is ideally suited for AR development. The internet of things has created a plethora of control systems, and Find-It is a more advanced method to keep track of the important things in your house, whether it's a piece of electronic equipment or a favorite valued keepsake. When you're out and about, Find-It makes it easier to track down your car after a busy day. 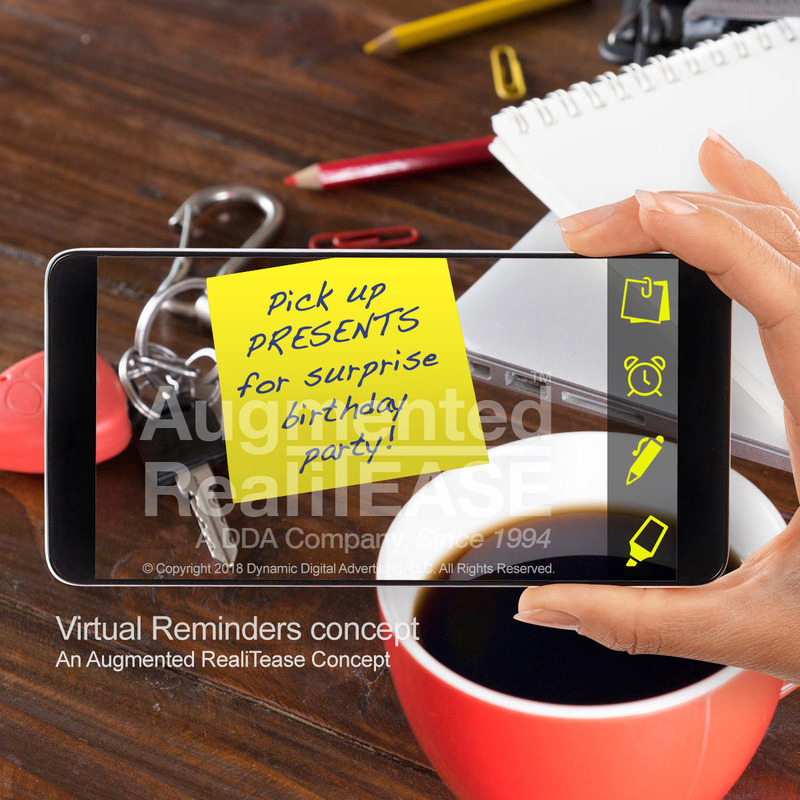 The sophistication of the modern world needs an interface to simplify your life, and Find-It's use of Augmented Reality will make the experience of retrieving valuable things more accessible and more convenient to use for everyone in the family. By using the smartphone with Augmented Reality features, it's far easier to make sure things don't get lost. With Find-It, your smartphone can now act as a means to keep tabs on all of your personal items. Location data about your keys, tools, and any other valued item can be readily collected, tagged, and stored by your camera as you scan your home. 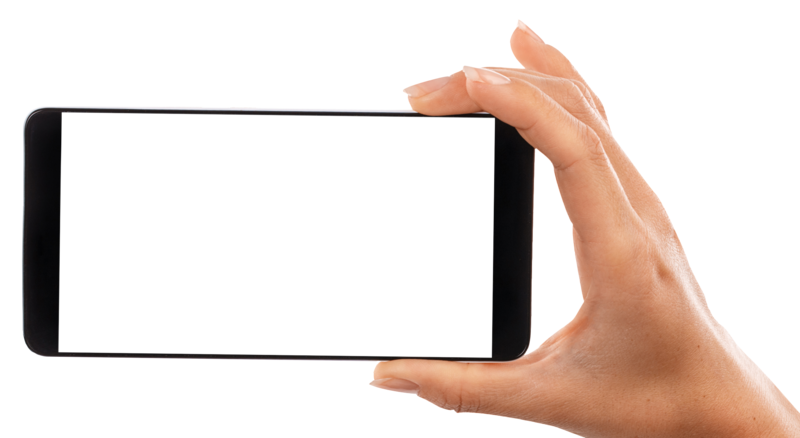 When an item is missing, you can call up the photo of the item and an identifier will sound with a ringtone, with real-time information that appears to float inside the space. Find-it can also be easily programmed to add, delete, and edit important objects as you acquire them. By scanning and selecting these objects, you can log them into a central database for yourself or between family members to track their changing locations. When you need them, they can be easily located for quick access. Now, you'll never be late for an appointment because you couldn't find your keys. At DDA we focus on the user experience. As leaders in the field of custom software, experiential marketing, and Augmented Reality, we help our clients determine the core goals of the software, assess the various tools available for the task, select the optimum tools for long term performance, and work to achieve the most cost effective and optimized result. Our professional staff of experienced designers, programmers, and project coordinators provides a level of service that is unmatched for its range of comprehensive capabilities under one roof. Because we do not outsource any of our work, we are able to ensure that all aspects of the process, from database management, programming, graphic design, 3D animation and multimedia production. 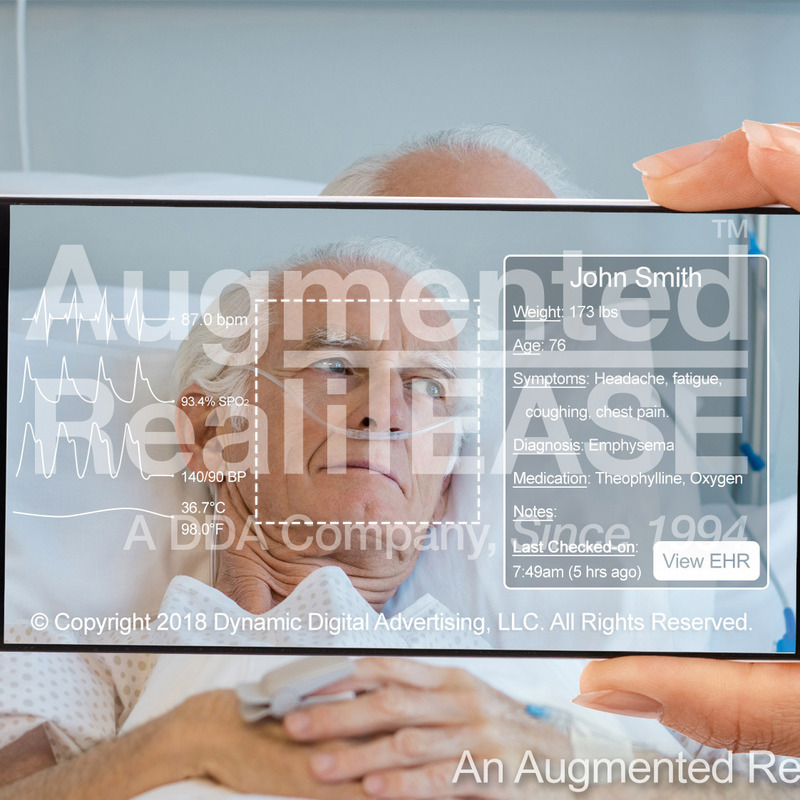 If you are interested in how Augmented Reality can enhance the experience of your customers, we'd be pleased to set up an appointment and show you the many opportunities in this new and promising landscape. The Internet of Things has gradually advanced into our lives, offering greater functionality combined with enhanced information features. Now, the advent of Augmented Reality is about to take it a step further. The Find-It AR application will work with your most valued everyday items for location detection and advanced monitoring and tracking for all of the important tools in your life. 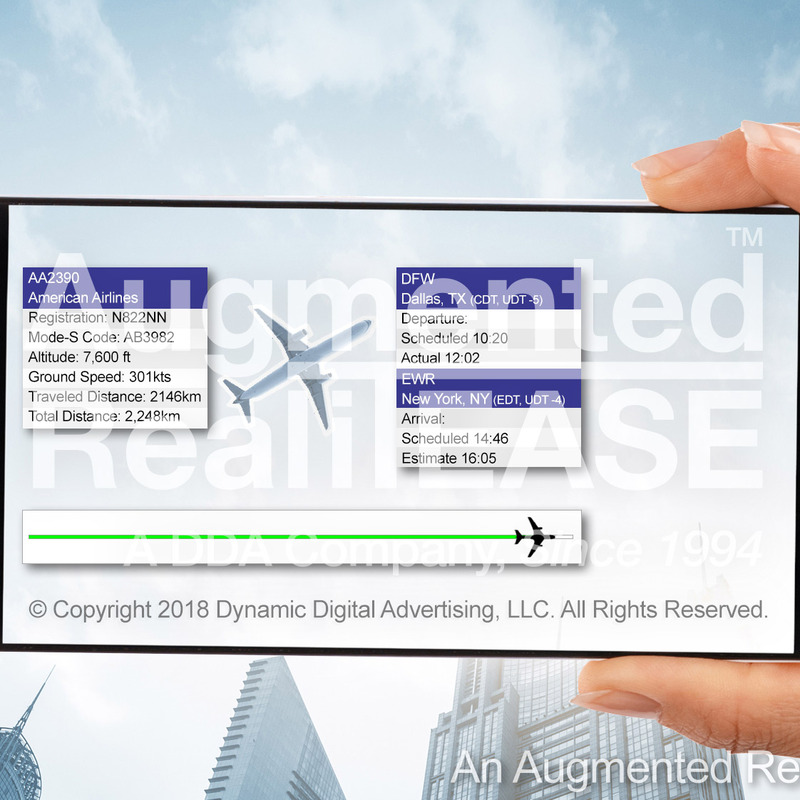 Augmented reality is a 3D interface that allows for graphics and information to interact with the real world around a viewer, and is poised to transform the way we interact with the world around us. 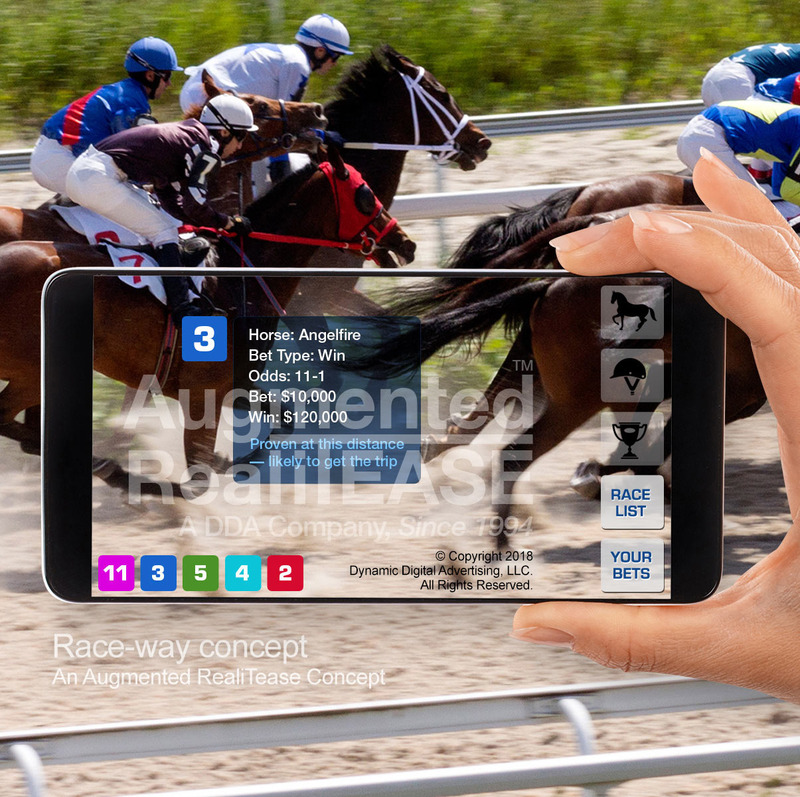 The ability to layer visuals and information into our lived reality through the convenience of a smartphone, tablet, or hands-free device is a game changer for many industries and applications.  Augmented RealiTease is excited about the possibilities and would like to help you find your way into this new technology that is so full of potential for improving our lives. Remote control for television was invented back in 1950 to address the need for greater ease of use and convenience, and, as technology has progressed, it can now be used for gaining access to your misplaced keys, wallet, passport, even your car. Keeping track of everything one owns is essential but often difficult as we accumulate electronics, tools, identifications, and more. The smartphone is an ideal device to use as a control point for all of your other everyday items, and the Find-It AR mobile augmented reality application is ideally suited for helping keep our important items always within reach. 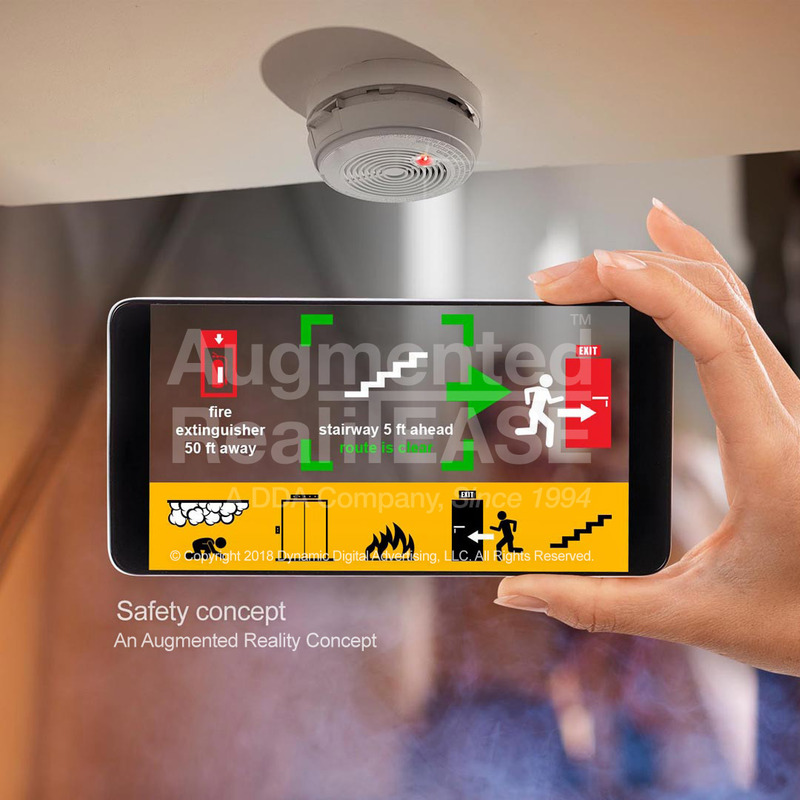 The Internet of Things has created a plethora of control systems, and Find-It AR is a more advanced method to keep track of the important things in your house, whether it's a piece of electronic equipment or a favorite valued keepsake. When you're out and about, Find-It AR makes it easier to track down your car after a busy day. 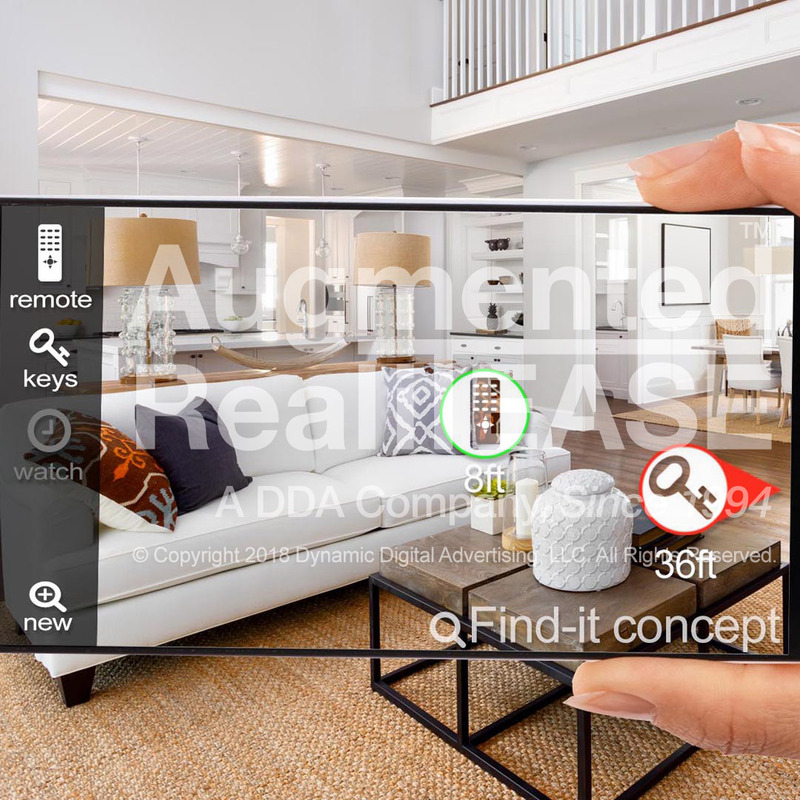 The sophistication of the modern world needs an interface to simplify your life, and Find-It AR's use of augmented reality will make the experience of retrieving valuable things more accessible and more convenient to use for everyone in the family. By using the smartphone with augmented reality features, it's far easier to make sure things don't get lost. With Find-It AR, your smartphone will act as a means to keep tabs on all of your personal items. Location data about your keys, tools, and any other valued item can be readily collected, tagged, and stored by your camera as you scan your home. When an item is missing, you can call up the photo of the item and arrows will appear within your camera view that point you in the direction of the item. Find-It AR can also be easily programmed to add, delete, and edit important objects as you acquire them. By scanning and selecting these objects, you can log them into a central database for yourself or between family members to track their changing locations. When you need them, they can be easily located for quick access. Now, you'll never be late for an appointment because you couldn't find your keys. 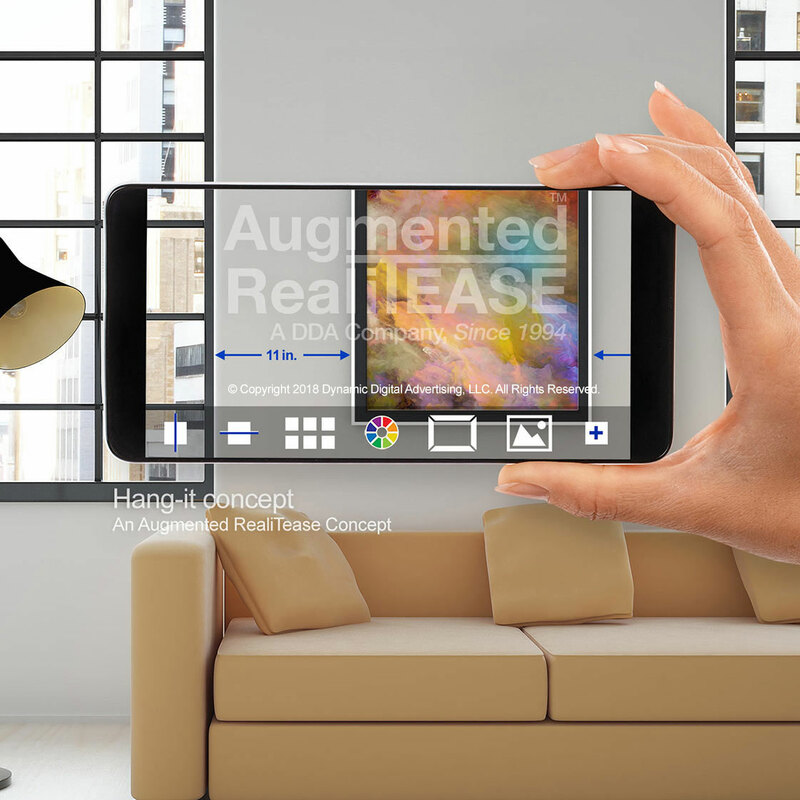 Augmented RealiTease focuses on the user experience. As leaders in the field of custom software, experiential marketing, and augmented reality, Augmented RealiTease helps clients determine the core goals of the project, find the perfect tools available for the task, lay out a plan to perfect the intergration of all design and functional aspects of the work, and consistently look for new opportunities to achieve greater added value in process. The professional staff of experienced designers, programmers, animators, and project coordinators provide responsive service using some of the most comprehensive interactive multimedia development capabilies available under on roof. Because Augmented RealiTease does not outsource any of its work, the company ensures that all aspects of the process, from database development, programming, graphic design, and 3D animation, to writing, video, and multimedia production, is done in the most efficient and coordinated way possible. 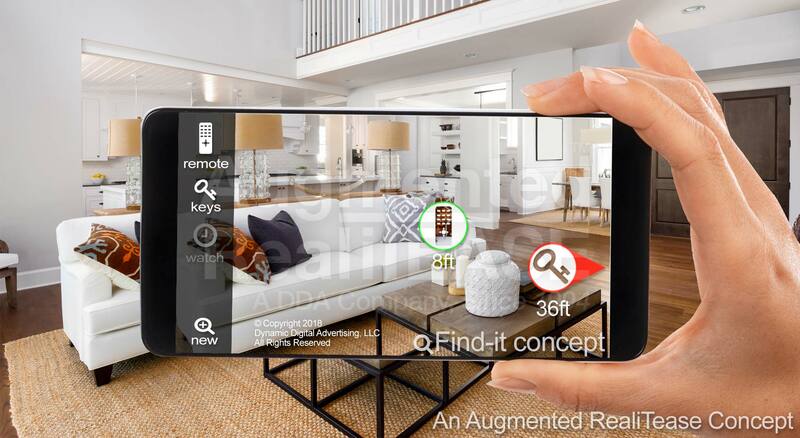 To learn more about the Find-It AR augmented reality application concept, or share your own ideas for AR app development, contact us today.